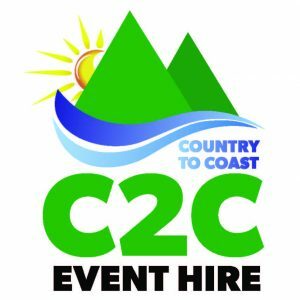 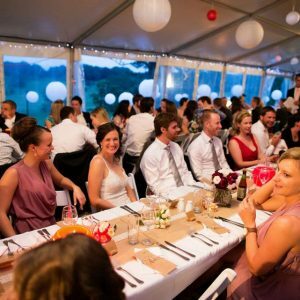 C2C Event Hire specialise in weddings, events and parties. 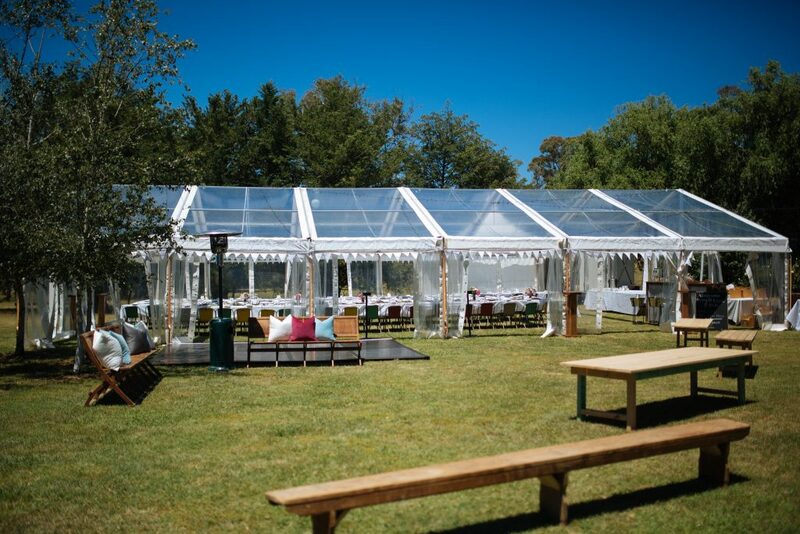 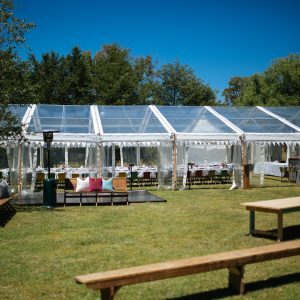 We have marquees, catering equipment, chairs, tables, cool-rooms, lighting, porta-loos. 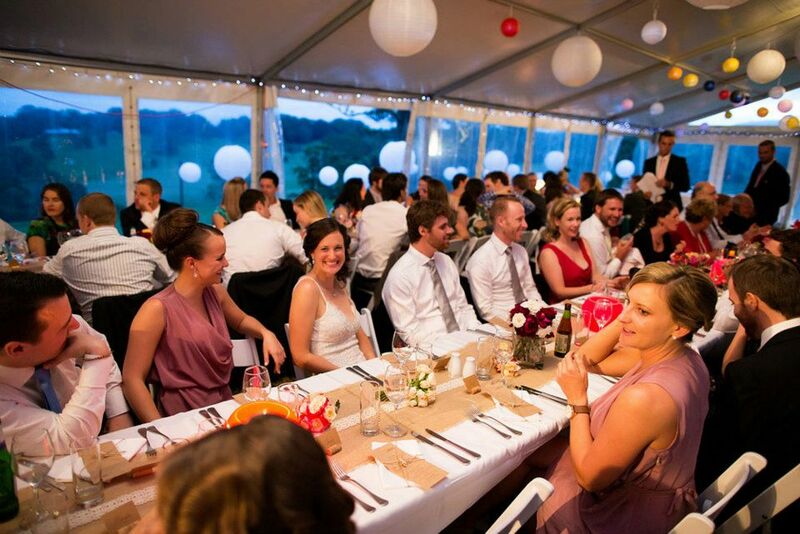 Call / Email our experienced staff or visit our website for prices. 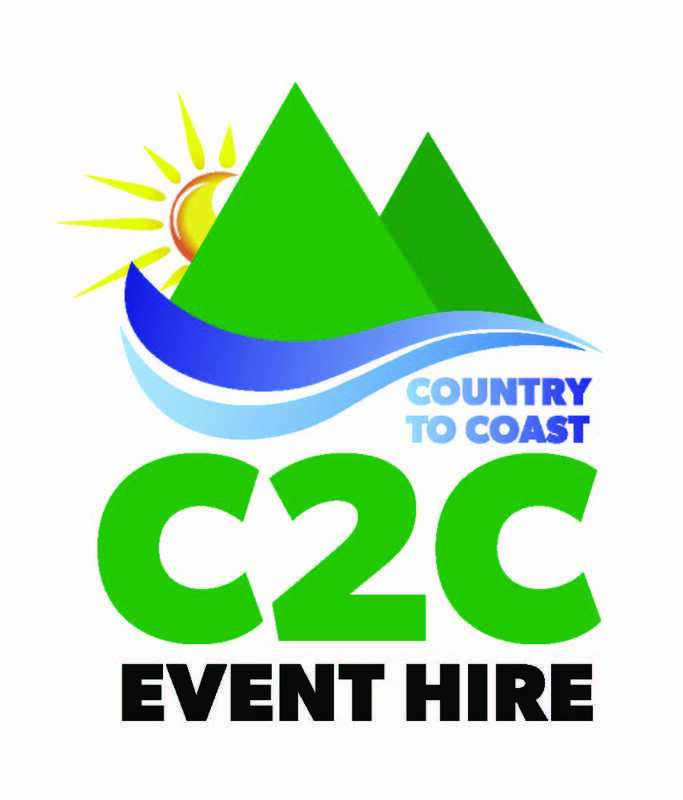 photo's of "C2C Event Hire"